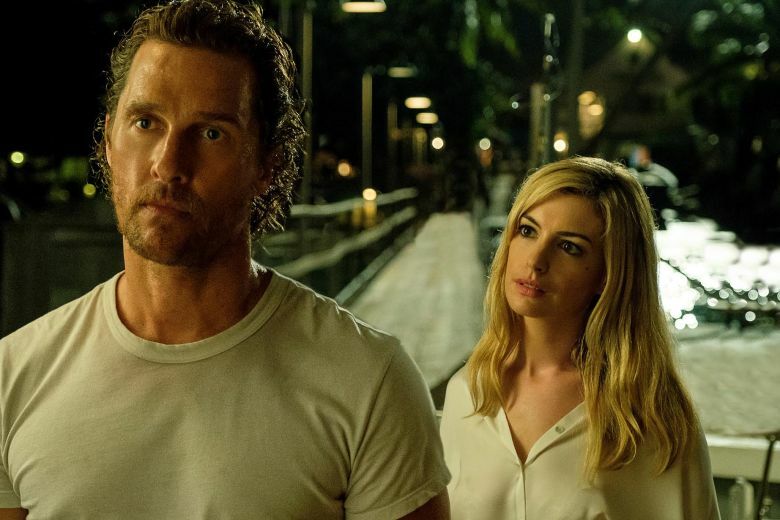 The cast of this movie includes two Oscar winners in Anne Hathaway and Matthew McConaughey and two Oscar nominees in Diane Lane and Djimon Hounsou. Hence, there’s not really much left to be added in order to convince you to watch this. Serenity comes out in January 2019 and is about a woman coming to her ex-husband to save her from her current abusive husband. Must watch.